Ashley graduated from the University of Western Ontario with an honors degree in Kinesiology in 2002. She went on to pursue Athletic Therapy at Sheridan College where she was the recipient of the Hamilton Tiger Cats Scholarship. 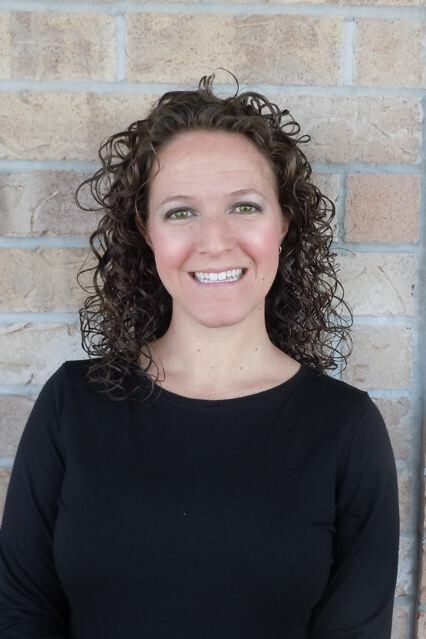 After beginning a career in private practice, Ashley decided to expand her academic foundation by completing a Masters Degree in Rehabilitation Science at McMaster University. Her thesis focused on patient outcomes following total joint arthroplasty and resulted in two journal publications. 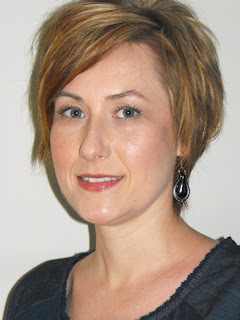 Ashley is also a Registered Massage Therapist and Strength and Conditioning Specialist. This has allowed her to work in a variety of sport settings including Varsity and Professional football, Super League rugby, hockey, and the HSBC Triathlon Series. Last year, she completed the Contemporary Medical Acupuncture Program at McMaster University. In addition to running her clinical practice, Ashley teaches part-time in the BAHSc. (AT) & BAHSc. (ESHP) programs at Sheridan College as well as the Massage Therapy program at Humber College. Cliff Watling has been a Certified Athletic Therapist for 18 years. 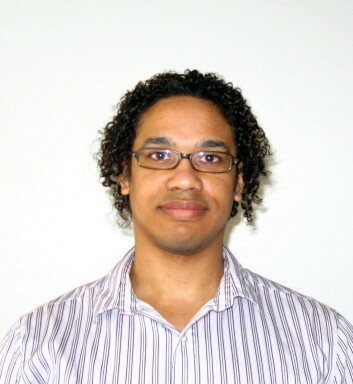 He joins The Elliott Sports Medicine Clinic team where he will also be treating as a Registered Massage Therapist. He brings five years experience working with university athletes (Mt Allison University football and hockey as well as University of Toronto Football). He has worked a season in the Quebec Major Junior Hockey League and 4 seasons for the Burlington Braves of the the Canadian Junior Football League. Cliff has been practicing in a private clinical setting in Burlington since 2001, working in a multidisciplinary setting. Although his passion lies in hockey, Cliff enjoys working with all sports and is dedicated to not only treating and caring for injuries, but also injury prevention. He strives to help individuals rehabilitate their injuries to the point where they are better than they were before. Originally from New Brunswick, Cliff has been a Burlington resident for the past 9 years and looks forward to working with The Elliott Sports Medicine Clinic team providing Massage Therapy and Athletic Therapy services to all ages of the active public.